Currently on Strictly Come Dancing and with a tour about to start, plus a new album out for Christmas, interest in Peter Andre is probably about as high as it’s going to get. Fortuitous then, that Telford Shopping Centre have booked him for 19th of November to switch on the Christmas lights. Peter Andre to switch on lights. With a full two hour show, compared by CBBC’s Alex Winters and featuring Bread and Butter Theatre Company with some slapstick family fun and Roary, the Telford Tigers mascot, Peter Andre is set to flick the switch at 6pm in the Red Oak car park, or the Old Asda car park as you might know it better. In anticipation of all the extra visitors, the event has been moved from the small car park round the back of M&S where it was held last year. With two huge screens, all the family can watch the fun, unfold from 4pm, although all the shops will be open as normal and as it’s late night shopping, parking is free from 5pm. The 2015 Grotto also opens for business and opens from 5pm to 8pm. The panto cast from Snow White at Oakengates Theatre will be on hand to entertain, and entry to grotto is from £3.75 for a visit to Santa and a quality gift. The prices have been held once again to make this a great value treat, and not just for kids. In 2014, a 92 years young lady paid for a photo with Santa. 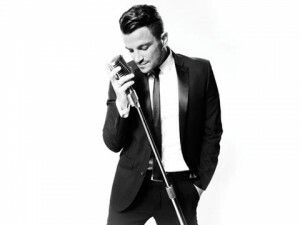 Look out for competitions on the run up the lights switch on for Peter Andre meet and greet tickets. 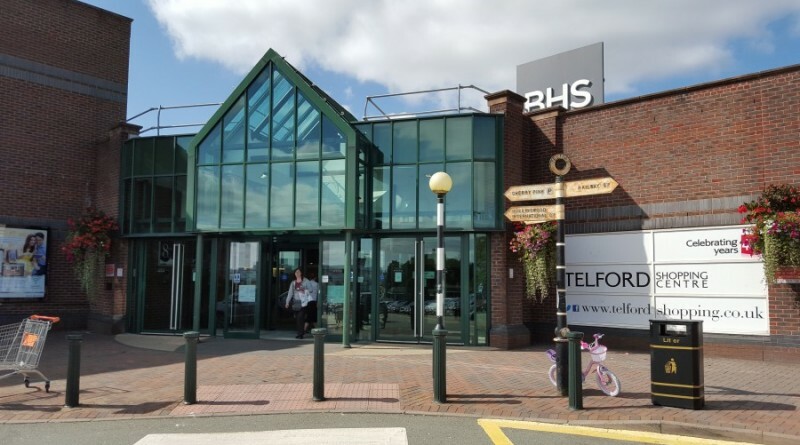 Follow @TelfordCentre for the up to date info. My daughter would love to meet him for her 21st birthday. I have just watched you on Mr . Morgan and I must say You did a very good job. Peter, if you want a friend who can listen and more importantly, share. You can text or email; whenever!!!!! And I wish You the very best in Strictly. and try and behave.